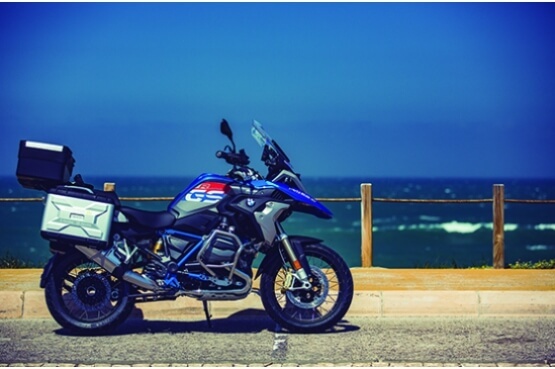 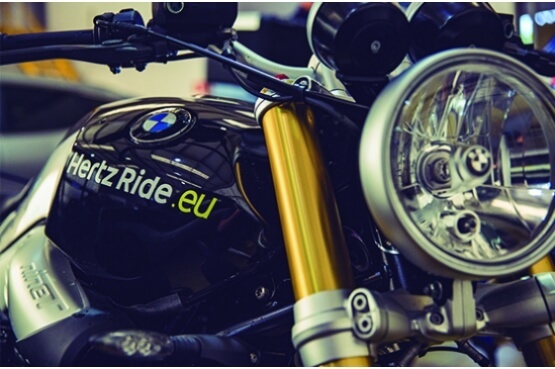 BMW Motorrad products are the biggest reference in the world of moto touring. 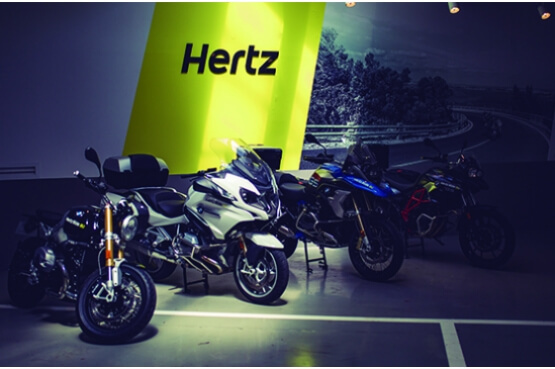 The Hertz Ride fleet is 100% BMW through several models and by the most varied segments. 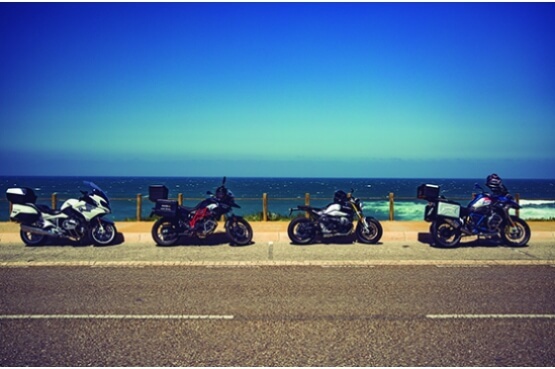 All equipped with panniers, topcase and motorcycles for up to 7 months or 15,000km, so you can always enjoy new bikes.